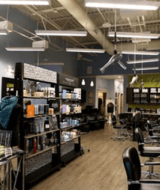 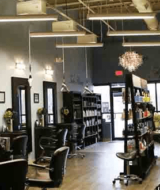 Cutting Loose Salon is a full-service salon specializing in French haircutting and balayage. 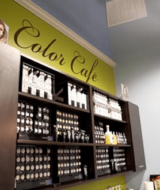 Located at Somers Crossing, you’ll be treated to our chic, open, well lit space that holds our signature color cafe, lather lounge, and take home areas. 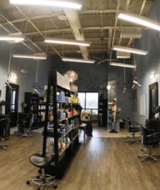 The owners of this salon embraced the style and methods in which they’d been educated and were delighted to bring this new concept salon back to their home state.